This is a genuine Epson T7741 Black ink bottle, containing 140ml of ink.Good for an estimated 6,000 pages, this bottle is tailor made for your Epson EcoTank printer and gives outstanding results. 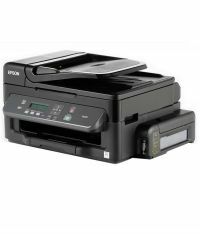 Black Ink Bottle (C13T774100) This is a genuine Epson T7741 Black ink bottle, containing 140ml of ink.Good for an estimated 6,000 pages, this bottle is tailor made for your Epson EcoTank printer and gives outstanding results. This printer ink is widely admired for its high quality and low-cost printing. Thanks to its efficient formulation that it is able to give the finest print, with the use of latest technology this is cost effective. 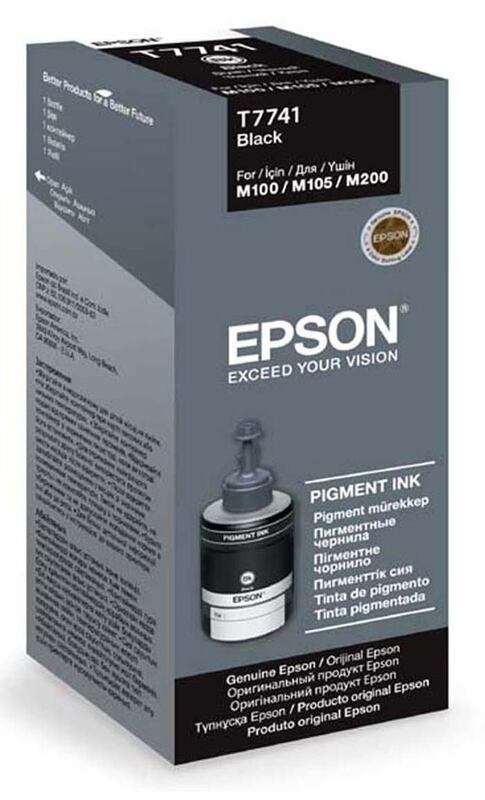 Best ink for Epson cartridges, this ink is made to suit the system requirements of Epson printer models M100 / M200 printer. These ink bottles are compatible with inkjet printers and inkjet technology that is also known as digital printing which gives the cleanest and finest prints always. Some inks might give up on printing up to a few hundred prints only and then give out smudgy, splattered prints. But with this range of Epson Ink Bottle, now avail a considerable yield of 6000 pages after application. Since it gives the finest prints and a massive yield, this black ink bottle is best suited for office purposes, specifically for office that are involved in constant paperwork and documentation. The special formulation of this printer ink ensures that the ink stays protected and preserved for a long term application so you do not have to invest in expensive printer inks every now and then. Thanks to its inkjet printing technology, you get prints that are equal to photo-like quality in terms of colour specification and orderliness. 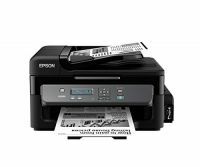 To Recieve updates and possible rewards for Epson T7741 please sign in. To Recieve updates and possible rewards for Printer Cartridge, Ink & Toner please sign in.